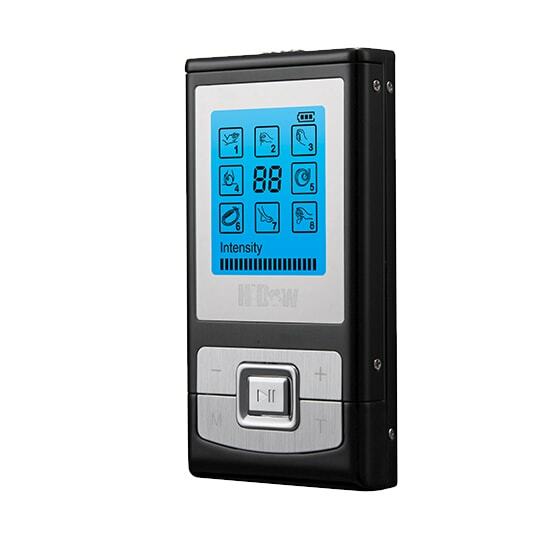 The Acu XP micro is perfect for those who are serious about relief, but beginners with the technology. It offers the main therapies and just a few extras, and still has a dual output for larger or multiple treatment areas. The Acu XP Micro is designed for those who are always on the go. Address aching muscles using this Transcutaneous Electrical Nerve Stimulation (TENS) and Electrical Muscle Stimulation (EMS) technology, and see why everyone is making the switch from medication to this pain management alternative. Physical therapists, doctors, personal trainers, and pain management clinics have trusted this technology since the 1960s. Never worry about medication and side effects with the AcuXP-Micro. This fast-acting relief will reduce your trip to the doctor as it provides solutions. This model is specially designed for people who are on the go which means you can use it everywhere. Whether you’re at the gym or grabbing coffee with a friend, the AcuXP-Micro will offer wonders. Get the device that’s been used by major leagues such as the NHL. Using TENS and EMS devices, athletes can prevent injuries and stay on top of their game. The AcuXP-Micro works by evenly distributing blood flow to the body which can cut workout time in half. Though, you don’t have to be an athlete to use our devices. Everyone, from all walks of life, has discovered the incredible effects of the AcuXP-Micro. Our technology has helped promote relaxation, revive energy, and improve blood circulation. Experience a pain management solution that’s gentle on the muscles with effective results. 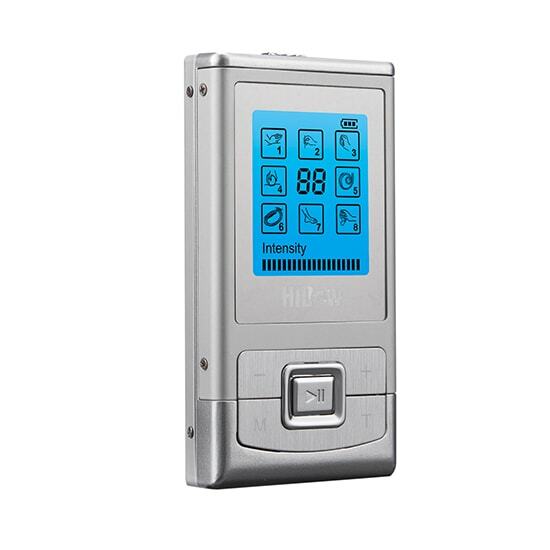 Relieve aches and pains using this pocket-sized fighter featuring two adjustable output channels and eight modes. With its eight different massage modes, you can soothe your tense muscles in a matter of minutes.